On-site dining at Legends means Dusty's Bar and & BBQ. And that is legendary. 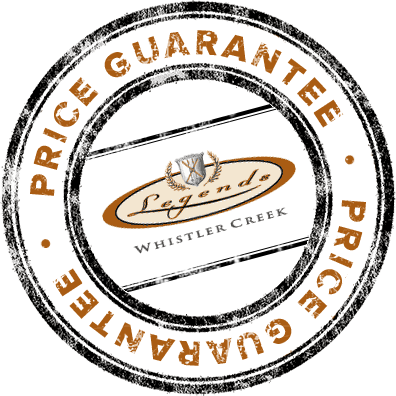 A long-standing Whistler tradition, winner of the 2016 Best Après award, and the place to enjoy finger-lickin' barbecue sauce with some of the best staples of Whistler dining. With a place like Dusty's as your on-site dining, you're stepping smack into the heart of Whistler myth, legend and lore. Dusty's has been the heart of Whistler Creekside, where it all began 50 years ago. Open from 11:00 AM until late each night, (with kids welcome until 10:00 PM each night) you've got a selection of food and drink to whet any hungry appetite. For after skiing, after biking, after hiking or after shopping, Dusty's offers a respite from the busyness of playing in Whistler. Well, that's what makes Dusty's especially special. It's been around for decades and certainly is known for awesome live music, events and, again, the best après in Whistler. Far from ordinary. Tequila turkey tenders with lime and chilli vinaigrette? Yep. Served with arugula and beet salad with crispy jalapeños and parmesan? Sure thing. And of course, sip a long island iced tea alongside for a perfect match. Glad you asked. Yes, it's true that Dusty's opens at 11:00 AM...but have you heard of Dusty's Backside? It's the best-kept secret in Whistler, but the secret is out! Take a look at this selection of breakfast goodies. And the coffee's amazing, too. Dusty's Backside is open from 7:00 AM to 2:00 PM daily, ready to get you revved up and on your way. We hope to have the chance to serve you soon. 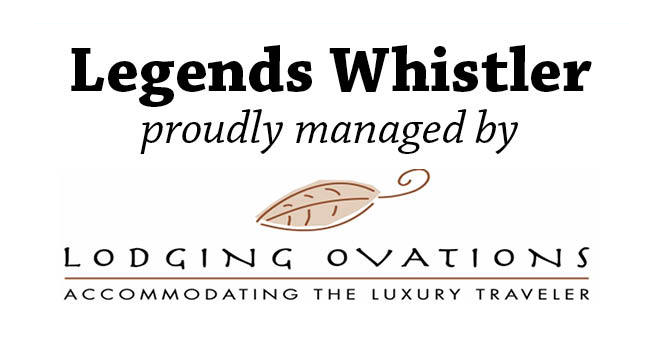 With all our decades of service and style in Whistler Creekside, making your stay at Legends the best, most delicious experience of your life is our pleasure.